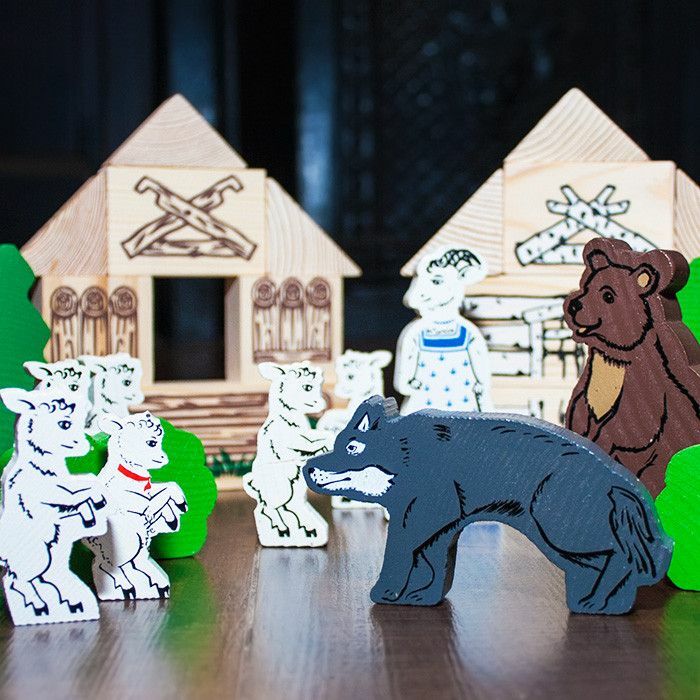 The wooden set "The Wolf And The Seven Little Goats" will carry the baby and you to the colorful world of fairy tales. 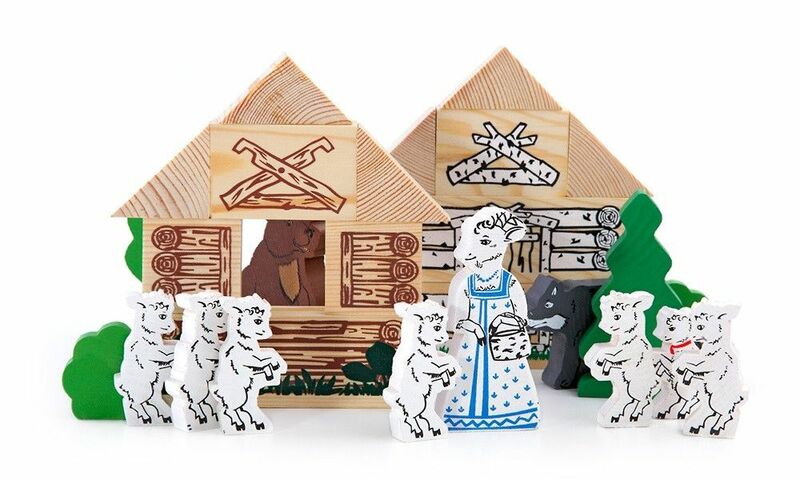 Wooden toy "The Wolf And The Seven Little Goats" set of well-known fairy tale characters (the kit includes a color insert with text stories and pictures). 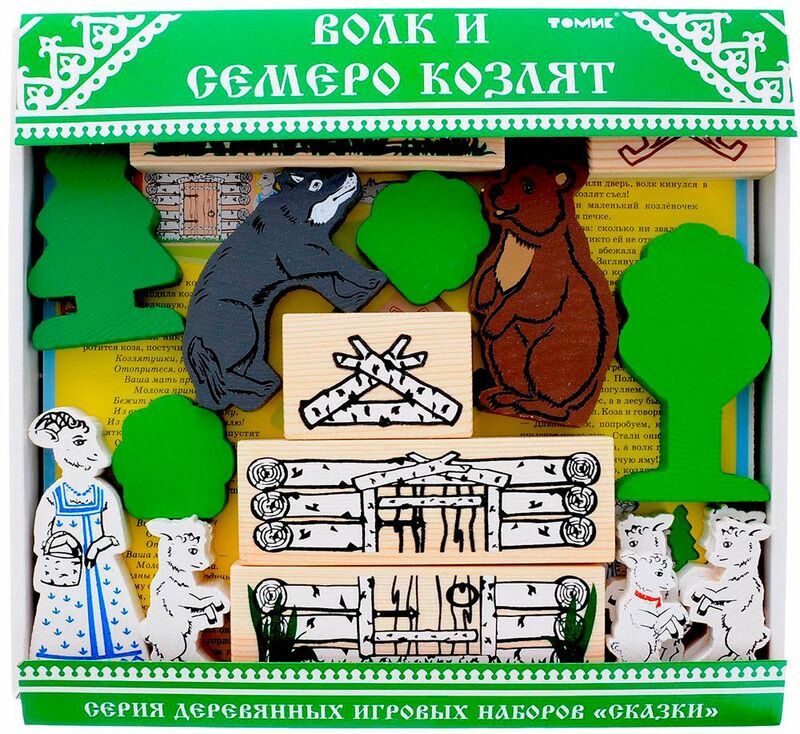 In addition to the figures of all the characters, there are structural elements of different thicknesses for the houses, the trees. 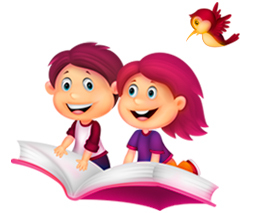 Playing with bulding blocks the child will develop imagination, speech, fine motor skills.